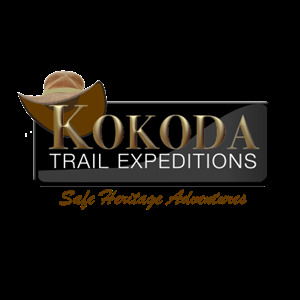 Kokoda Trail Expeditions provides expertly-led, safe, affordable, and eco-friendly battlefield and WW2-related treks and tours of the famous Kokoda Trail including Gona-Buna, Tufi, Milne Bay, and Rabaul. 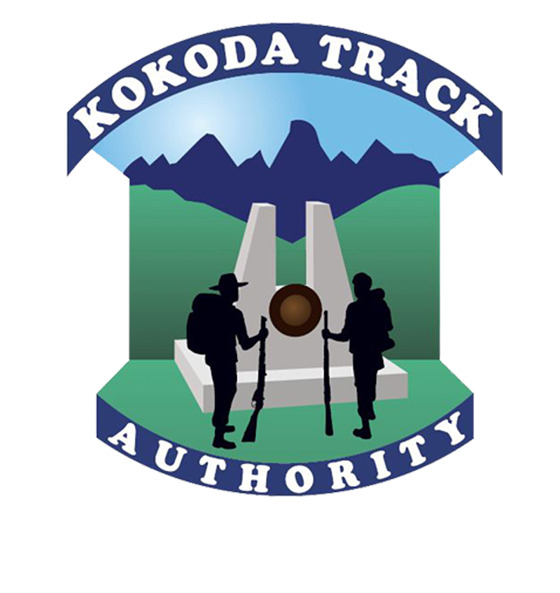 When you trek Kokoda with Kokoda Trail Expeditions, you help the village economy and provide employment for the lovely locals. This way we pay our gratitude collectively to their descendants, the selfless Fuzzy Wuzzy Angels who helped carry supplies and stretcher wounded Australian diggers during the Kokoda Campaign in 1942. 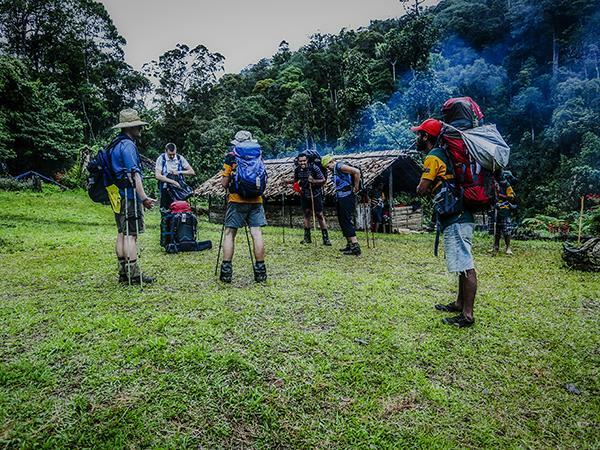 Since our inception in 2006, we continue to source all our porters from villages situated along the track and our PNG staff who know the country like the back of their hand means not only are you trekking with us but your safety is always guaranteed when you choose Kokoda Trail Expeditions.